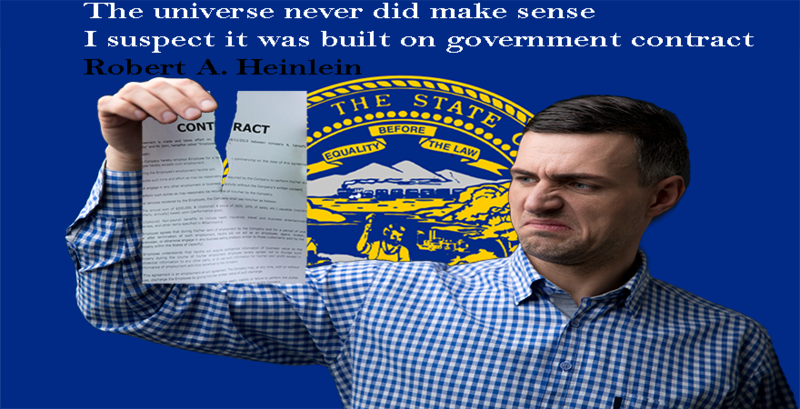 The existence of an actual contract agreed upon by both the parties. 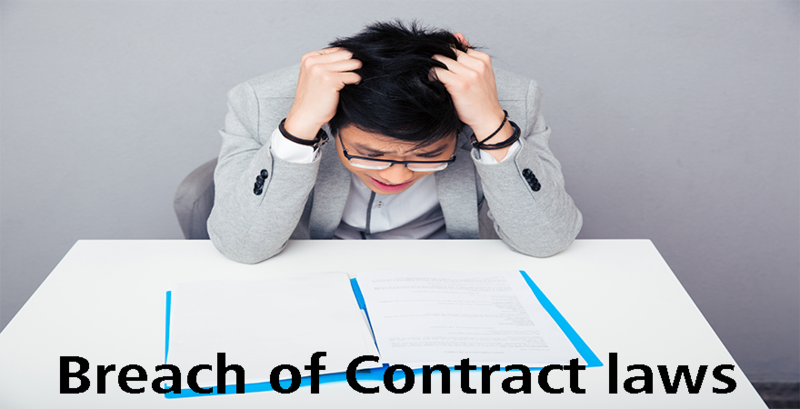 The contract should satisfy basic features like legally enforceable, presence of an offer, acceptance and promise, etc. 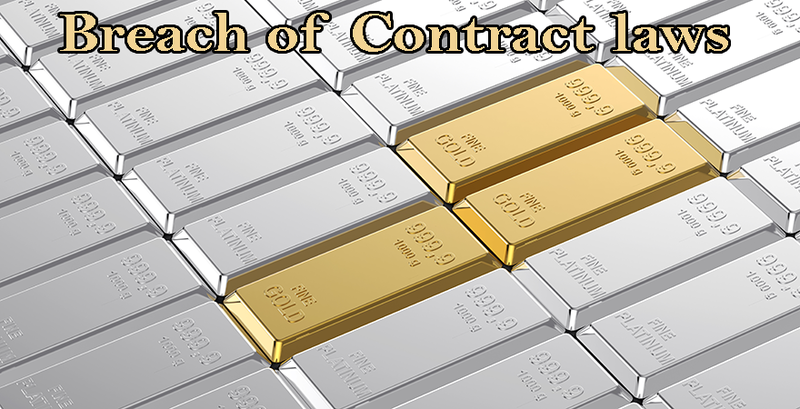 There should also be a consideration in return for the promise given by the parties. 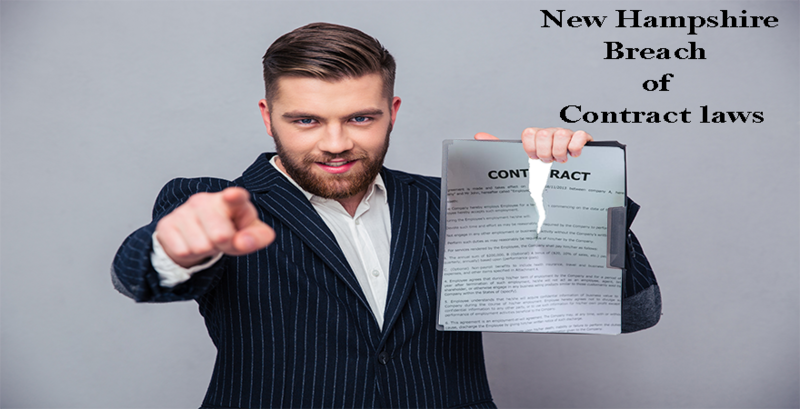 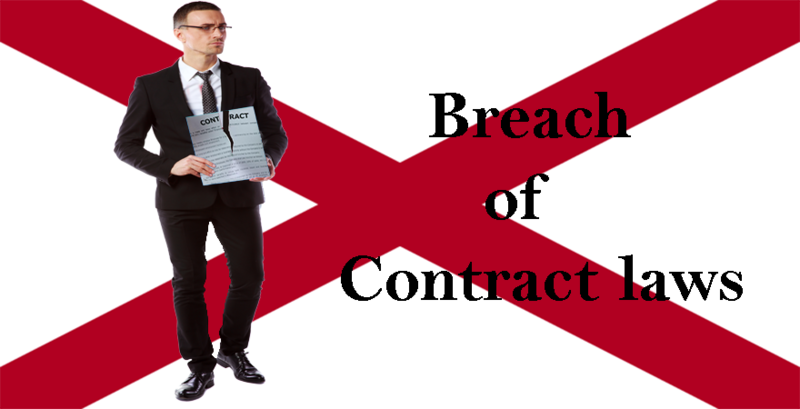 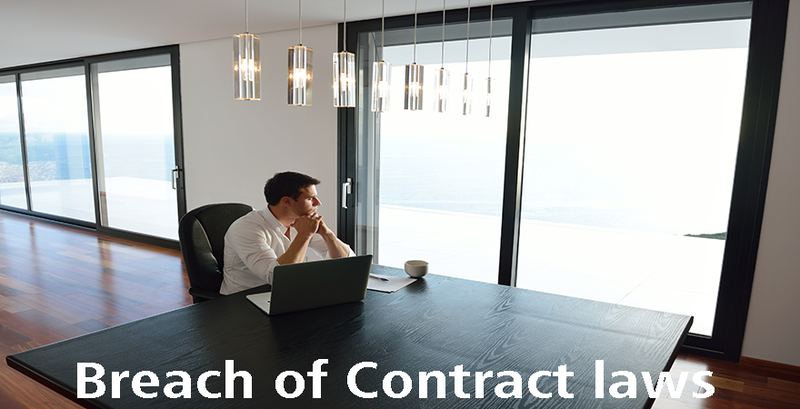 An act that violates or breaches the terms of the contract and which the court is convinced as a breach of contract. 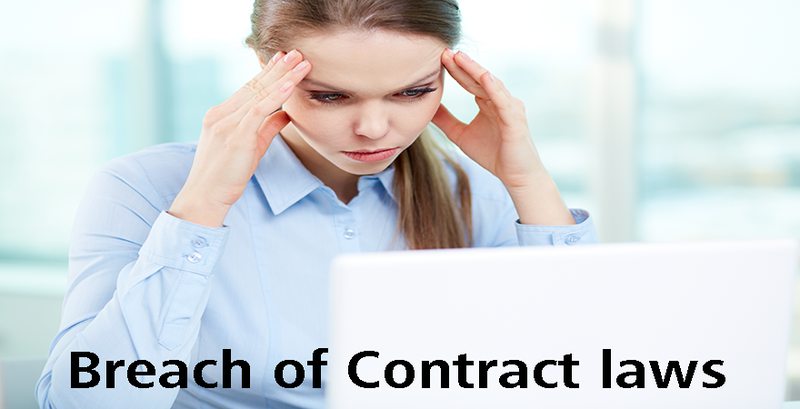 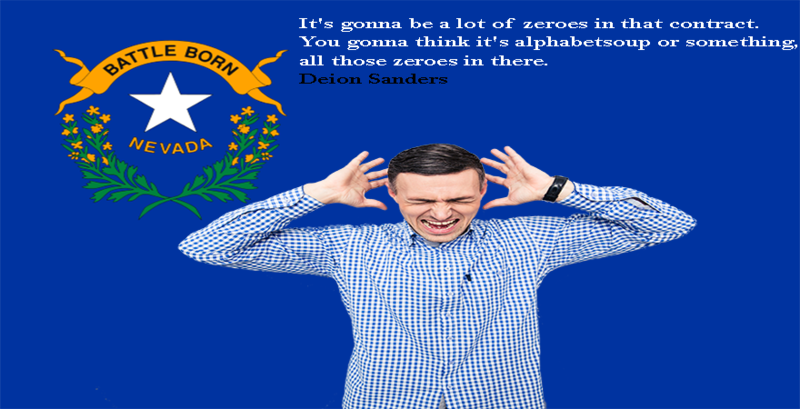 Loss or damages arising from such breach of contract by either of the parties.